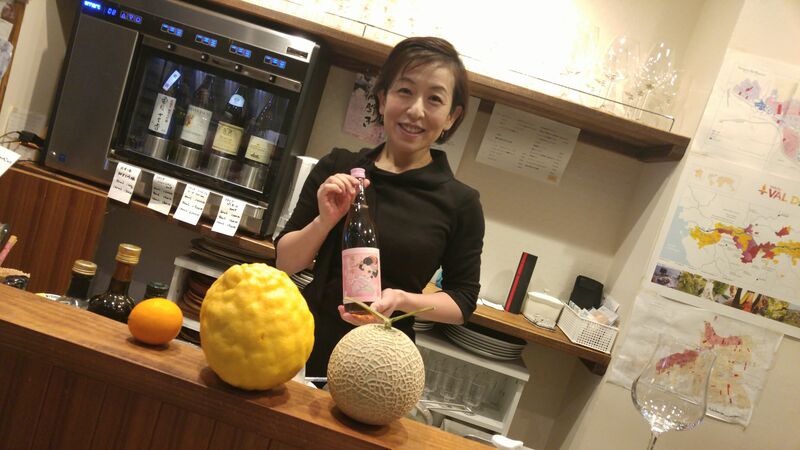 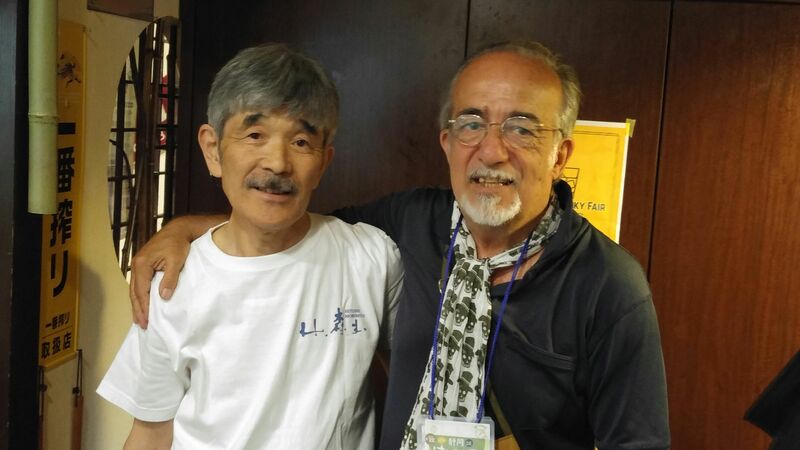 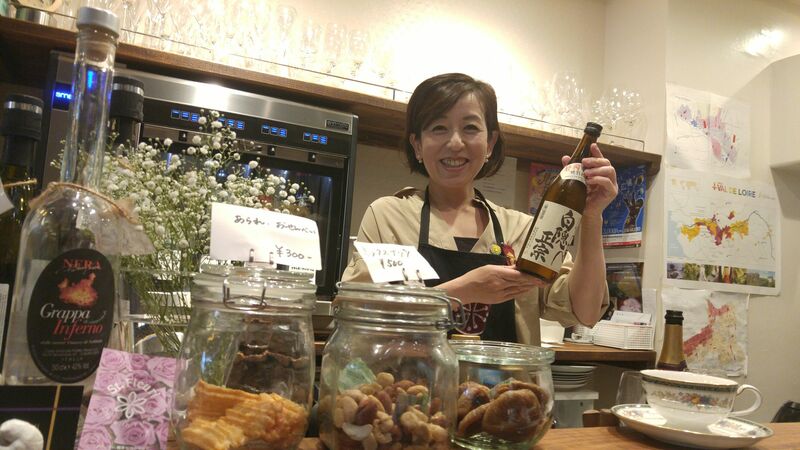 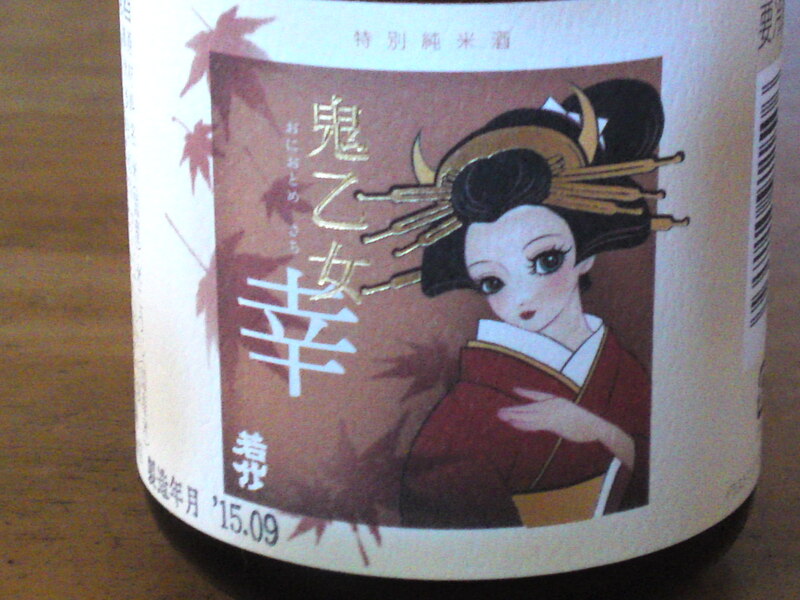 Recent years have seen quite a few breweries in Shizuoka Prefecture tackle the difficult creation of Yamahai. 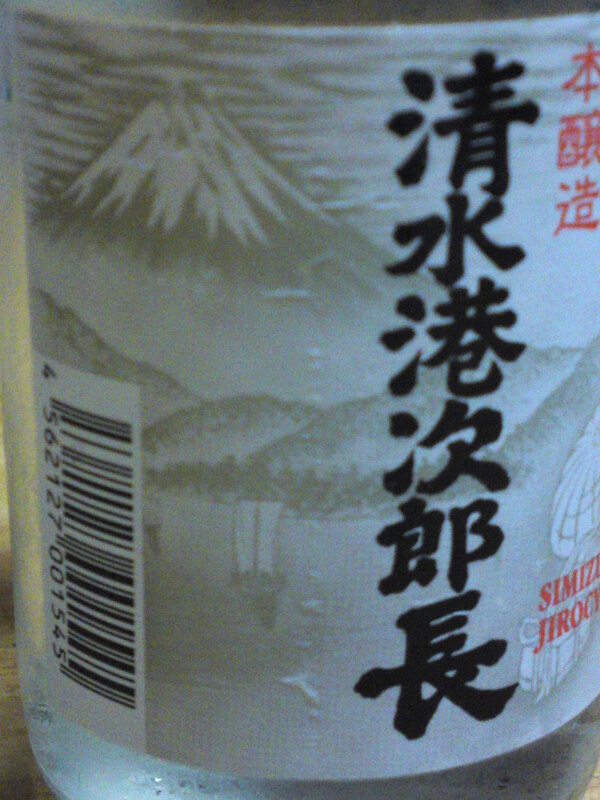 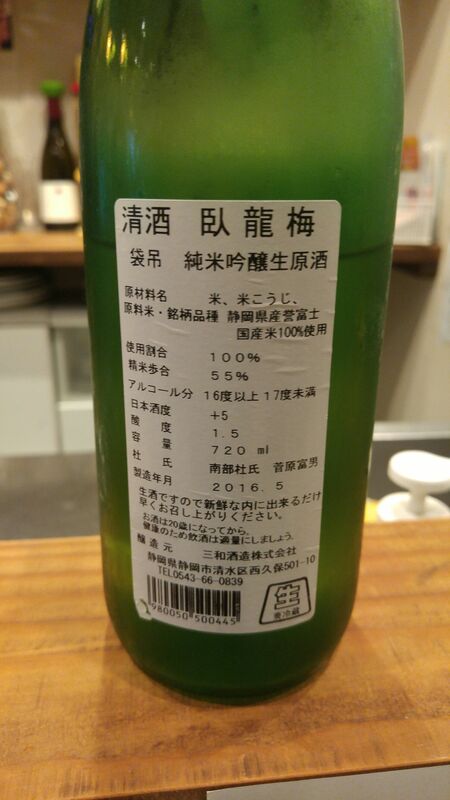 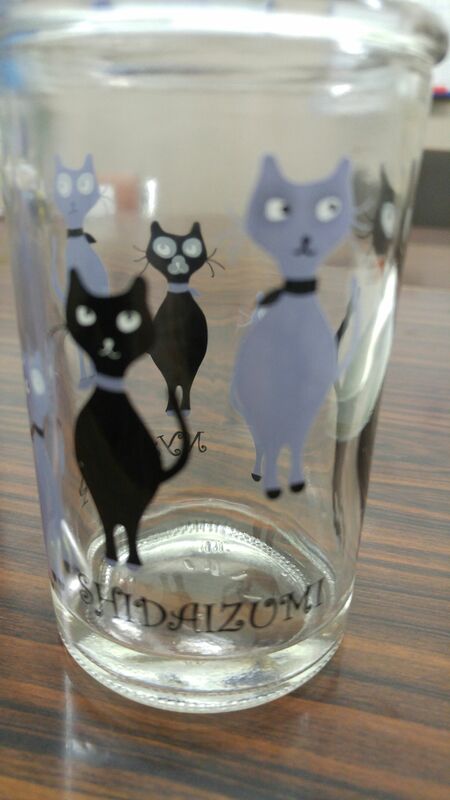 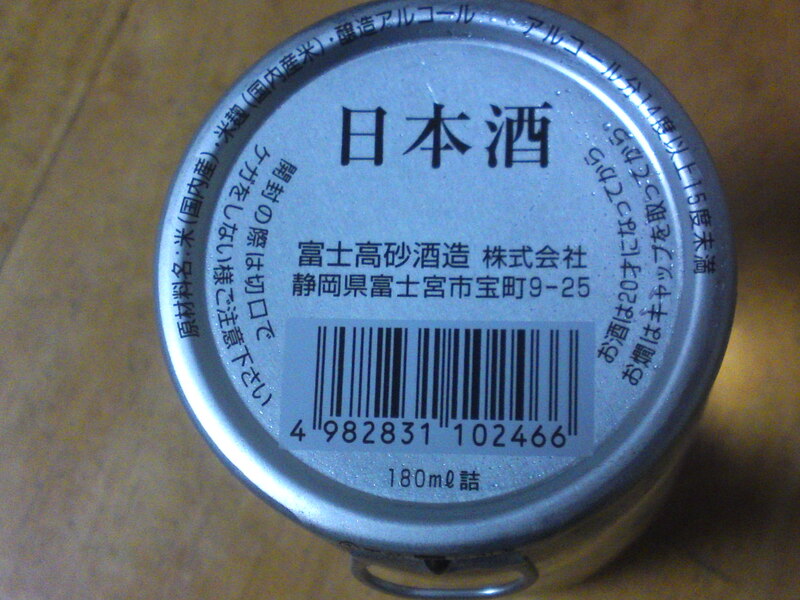 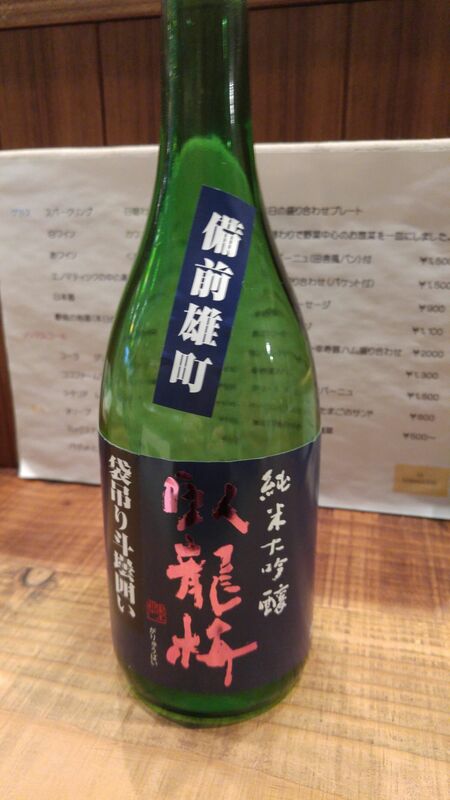 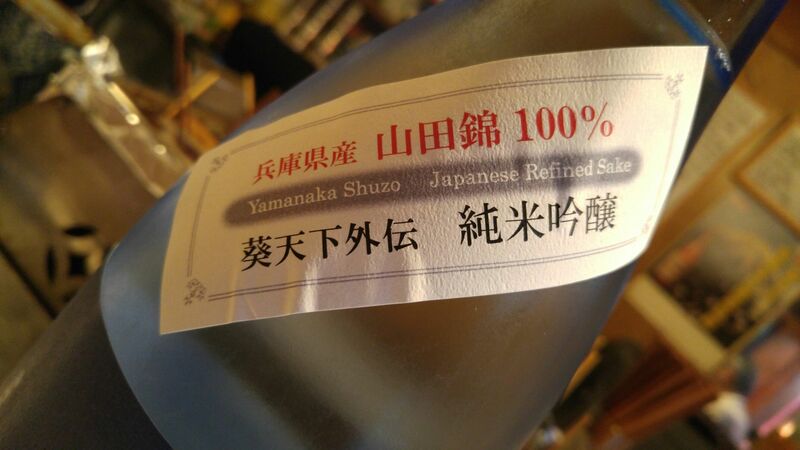 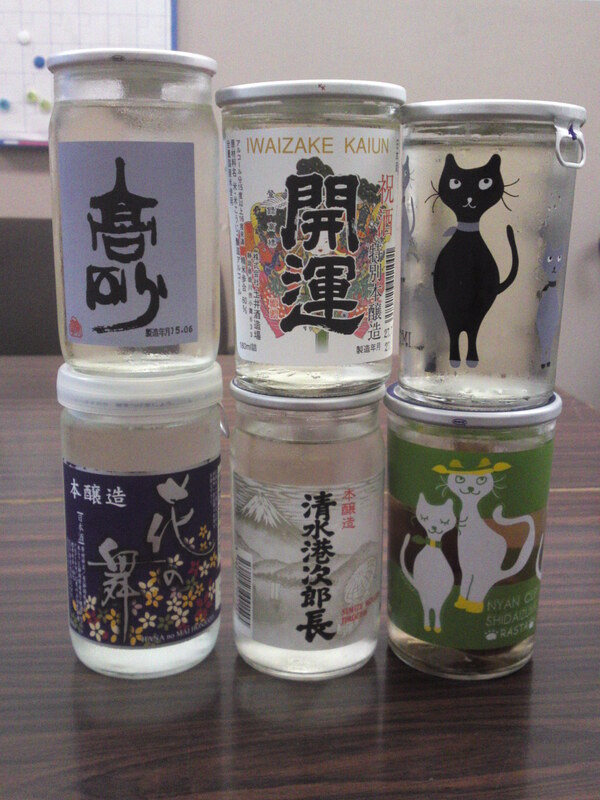 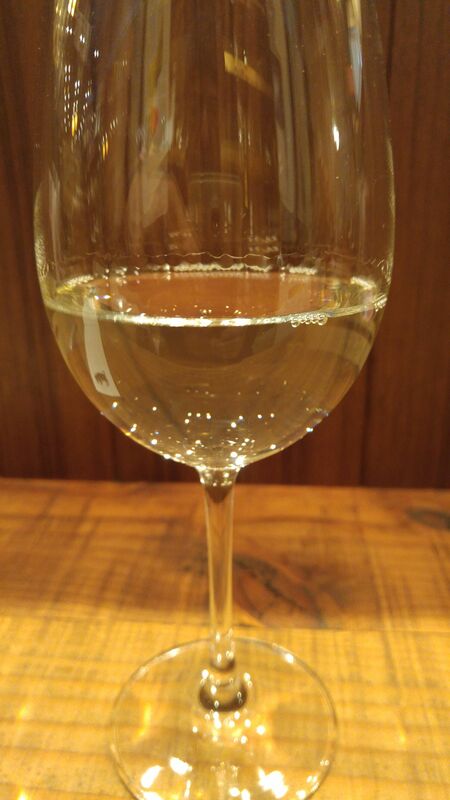 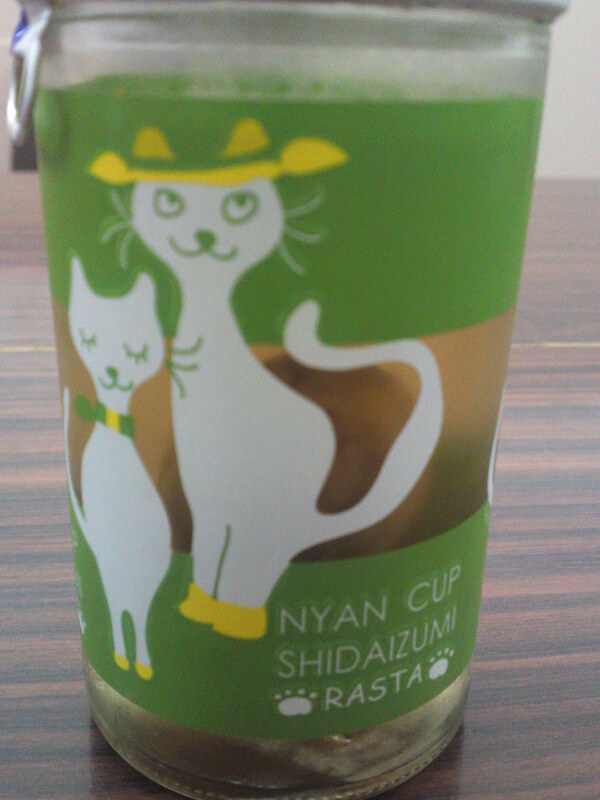 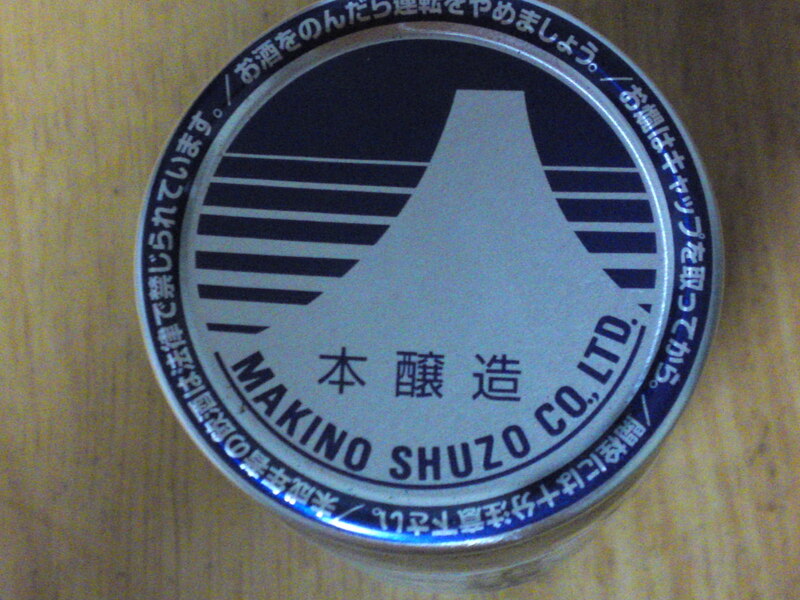 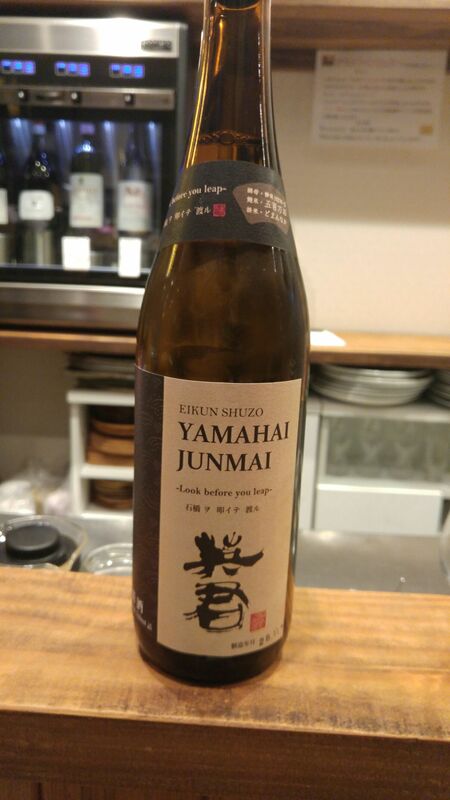 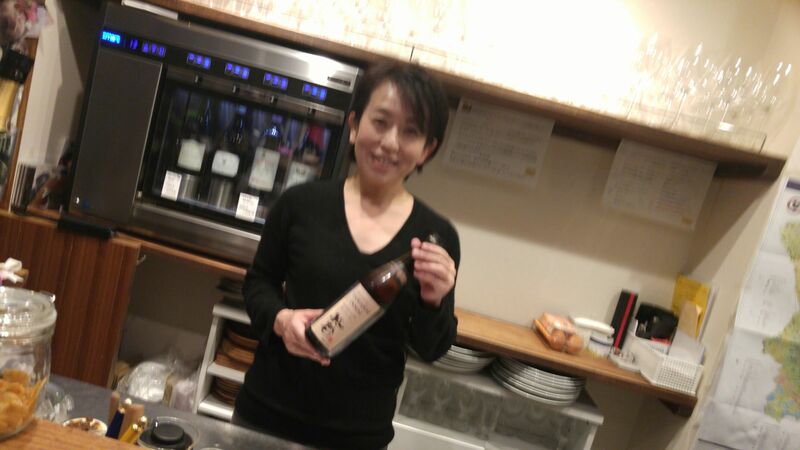 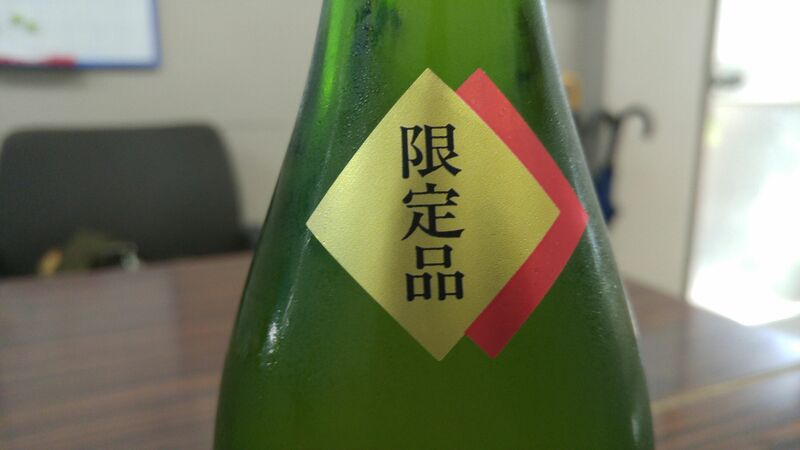 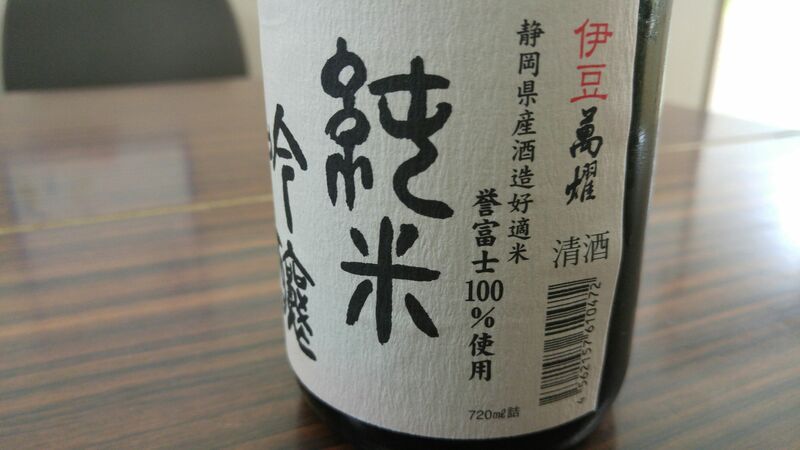 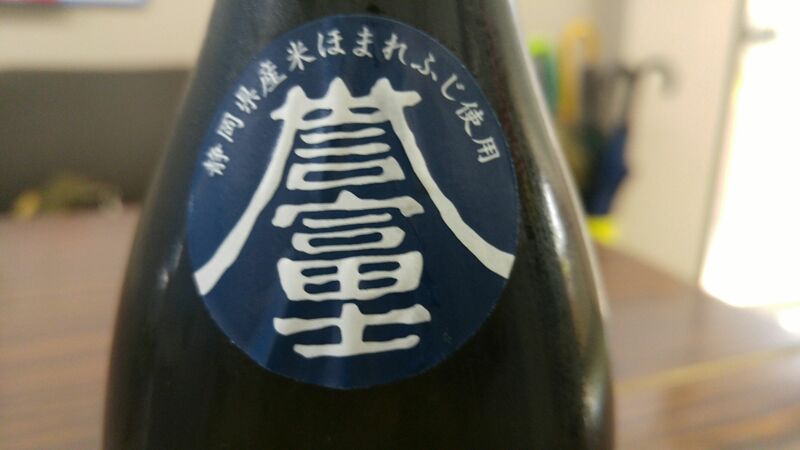 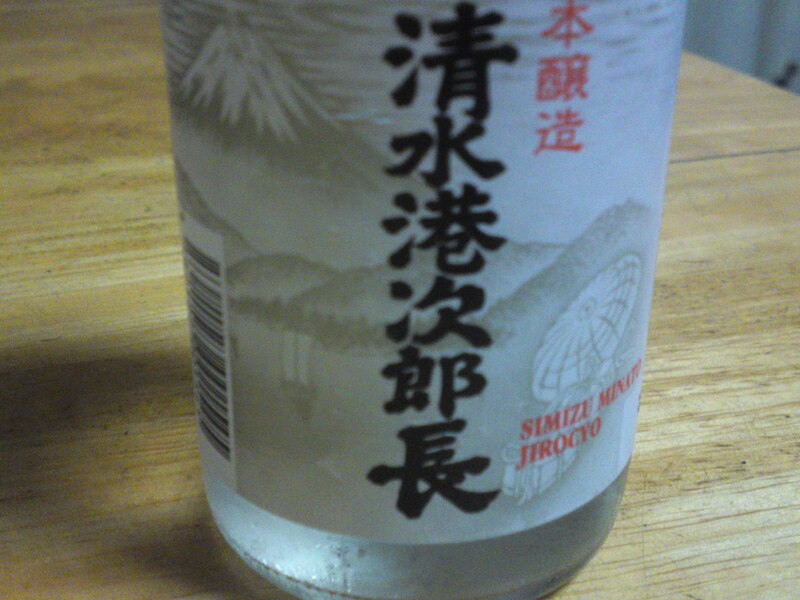 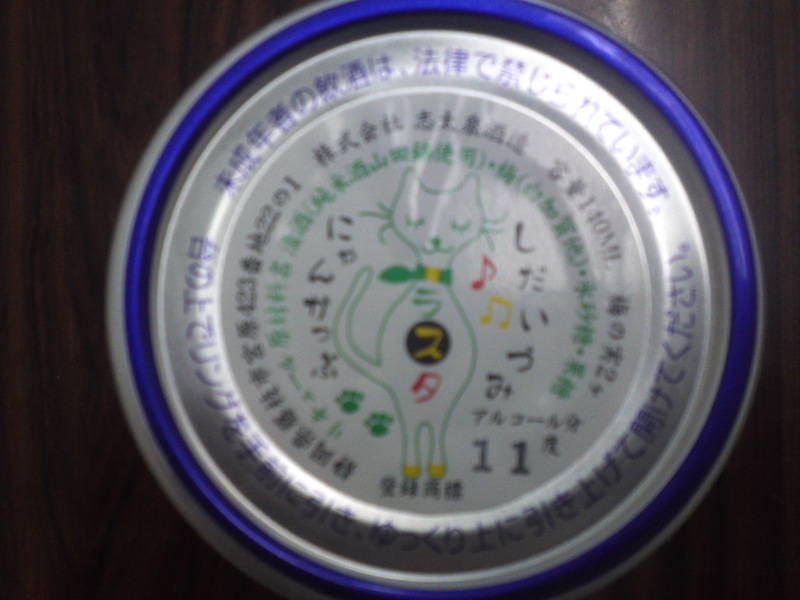 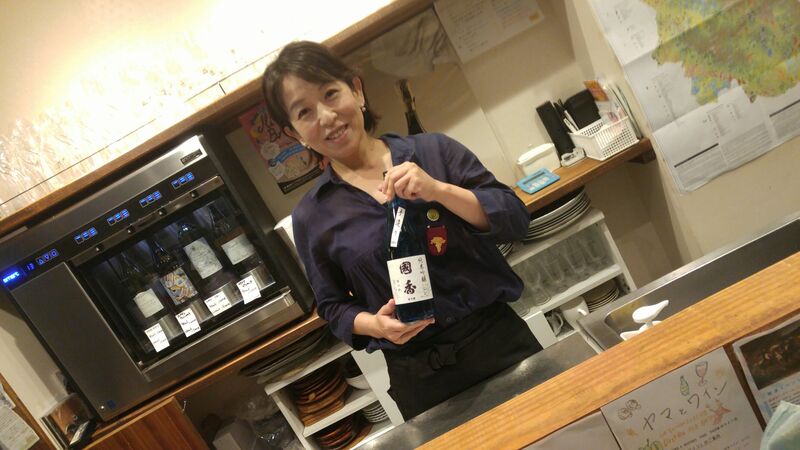 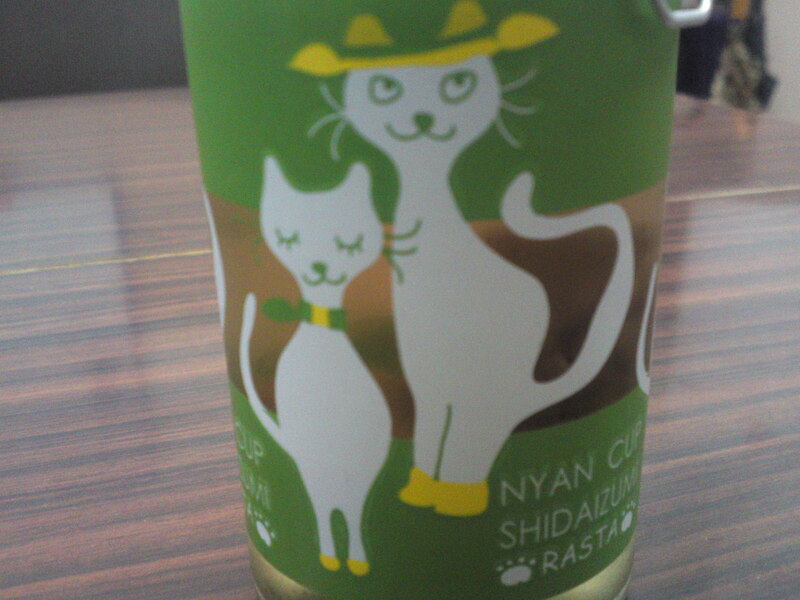 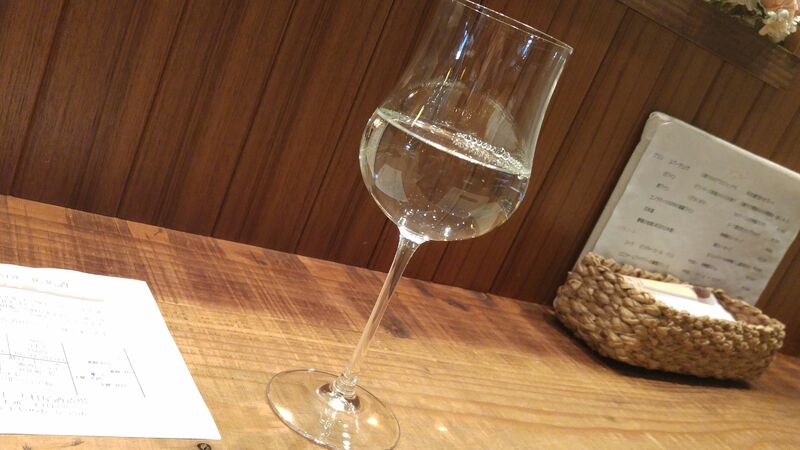 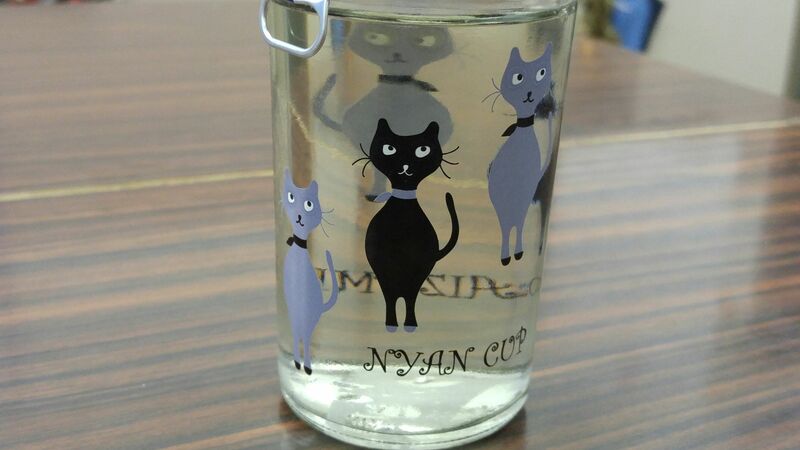 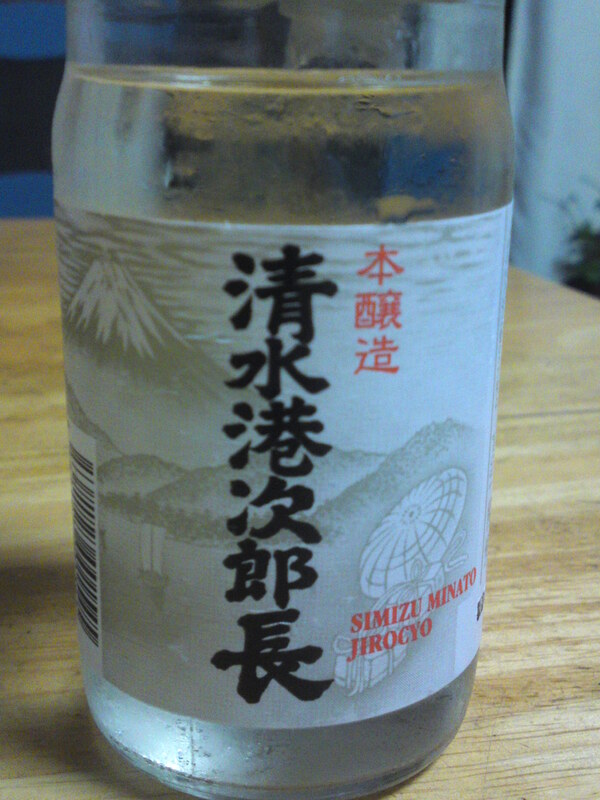 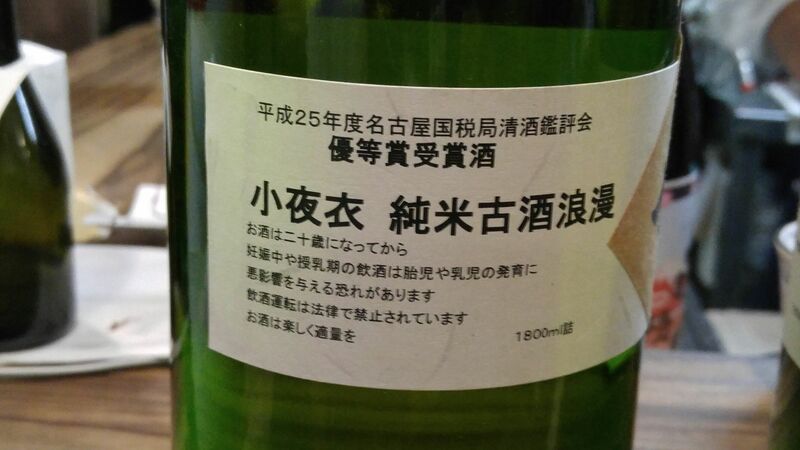 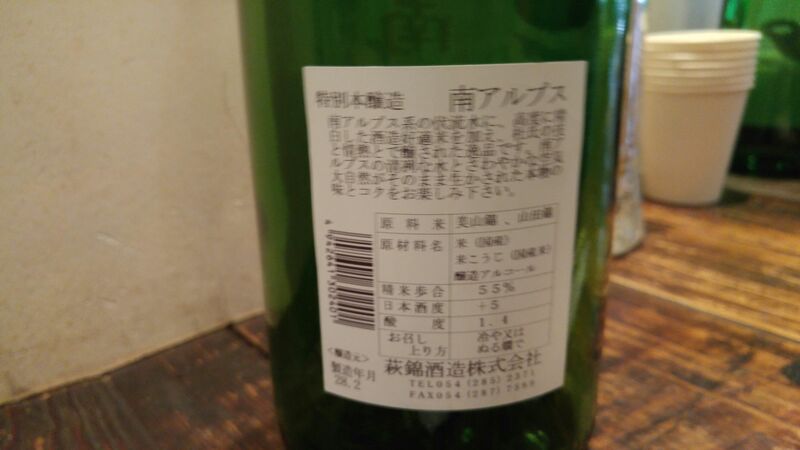 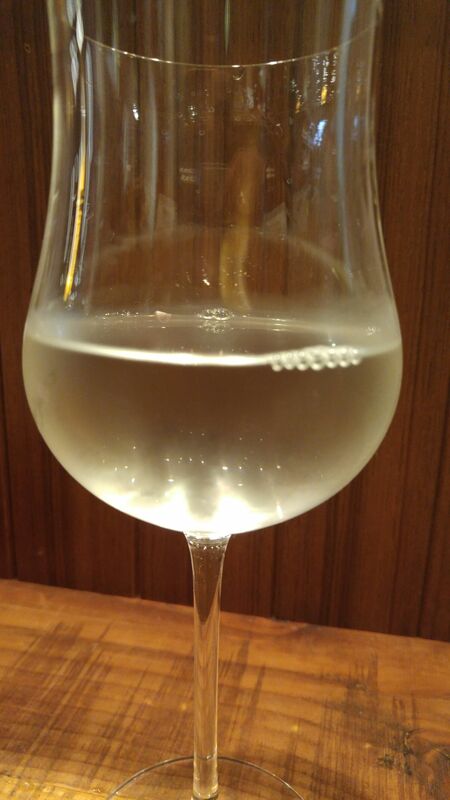 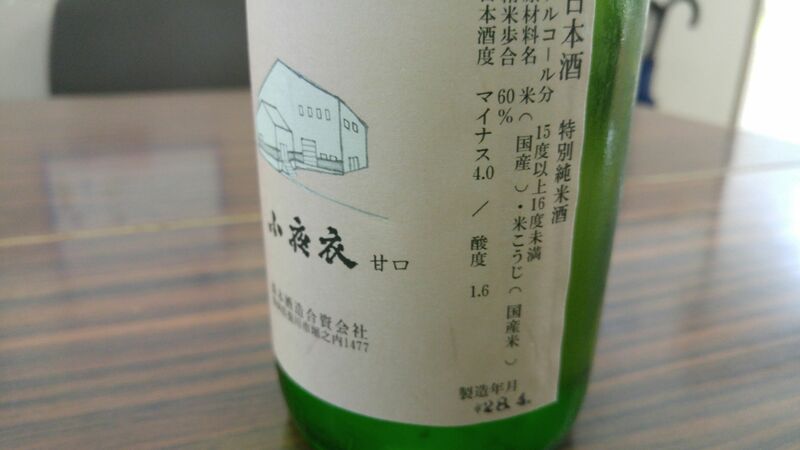 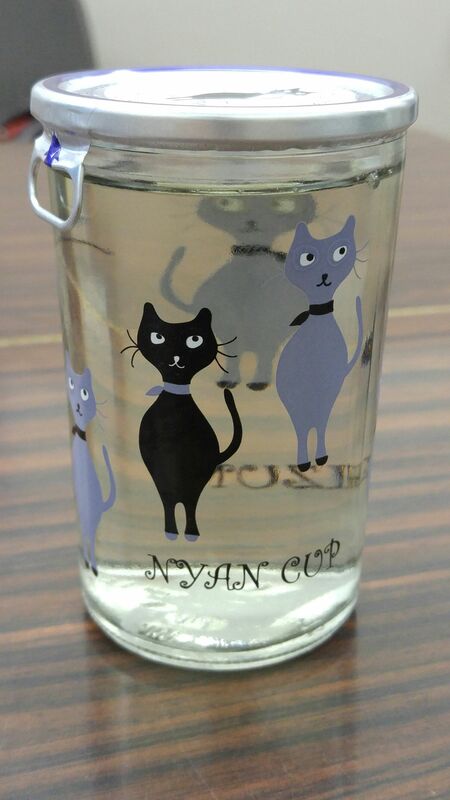 This time it is Eikun Brewery in Yui, Shimizu Ku, Shizuoka City which produced a yamahai Junmai! 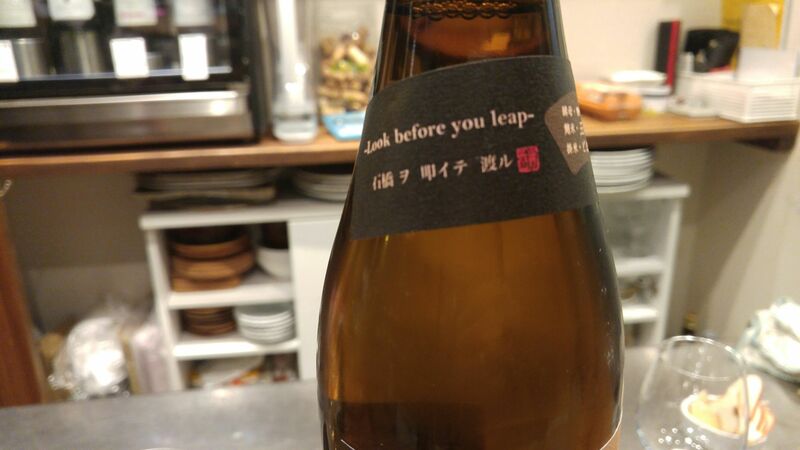 With the addition of an interesting subtitle: -Look before you leap- although the Japanese translation somewhat differs! 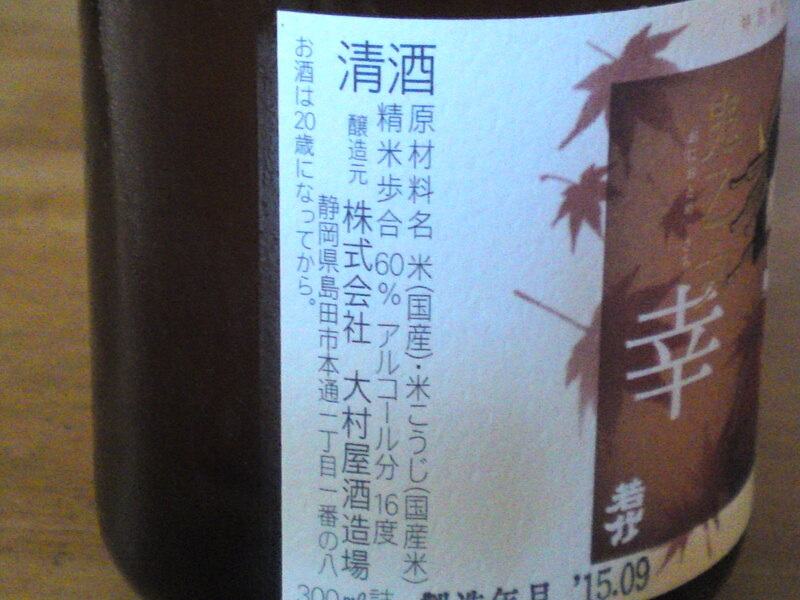 Lingers for a while on the palate before departing on drier notes of dark chocolate and custard. 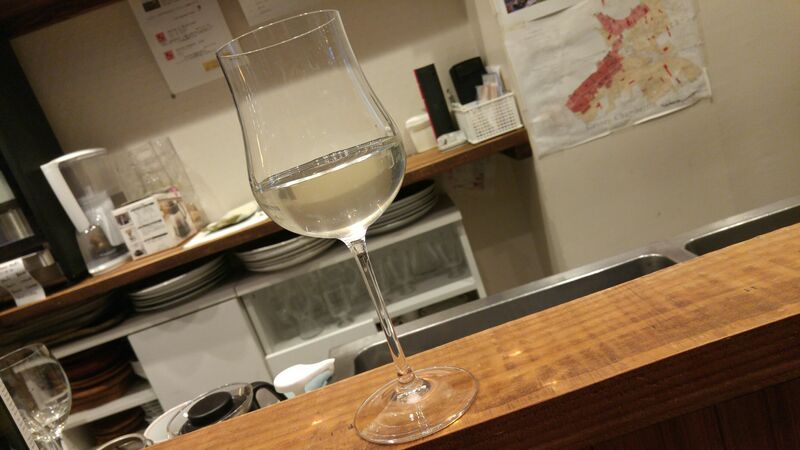 Tends to linger with a drier and drier accent. 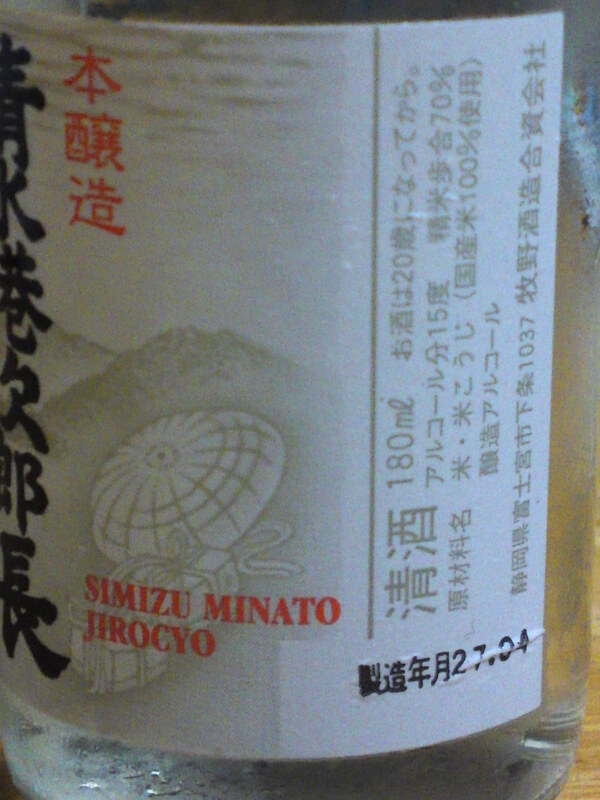 mandarins and dry nuts make a late appearance. 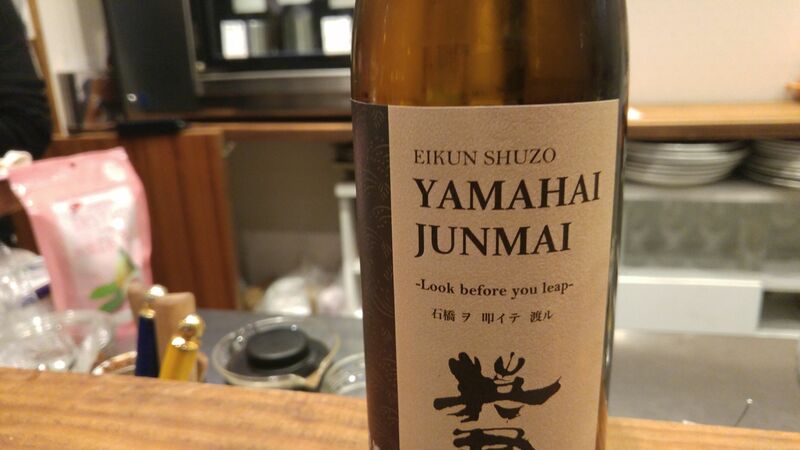 Overall: Very elegant for a Yamahai and drinks very easily. 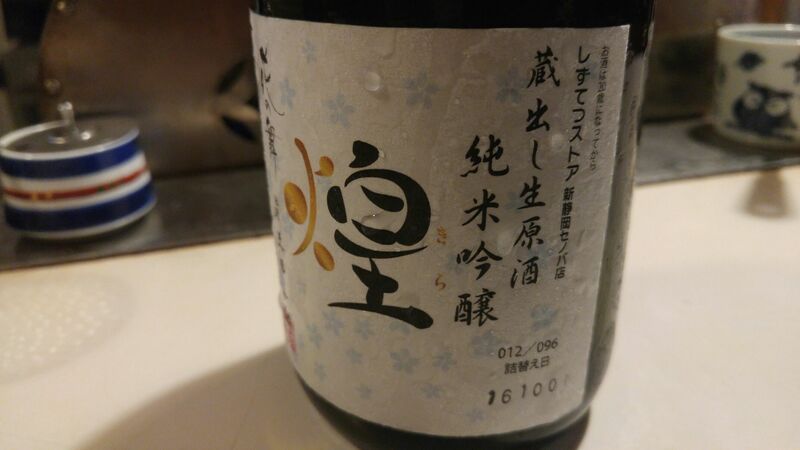 Can be truly enjoyed at any temperatures. 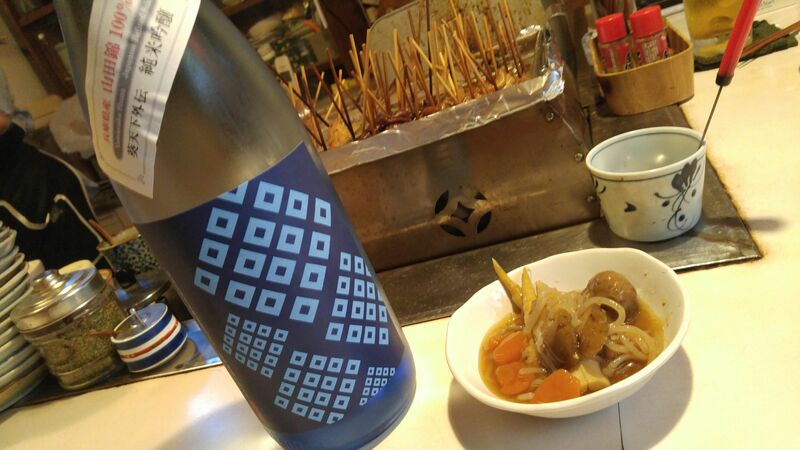 Definitely conceived to accompany food. 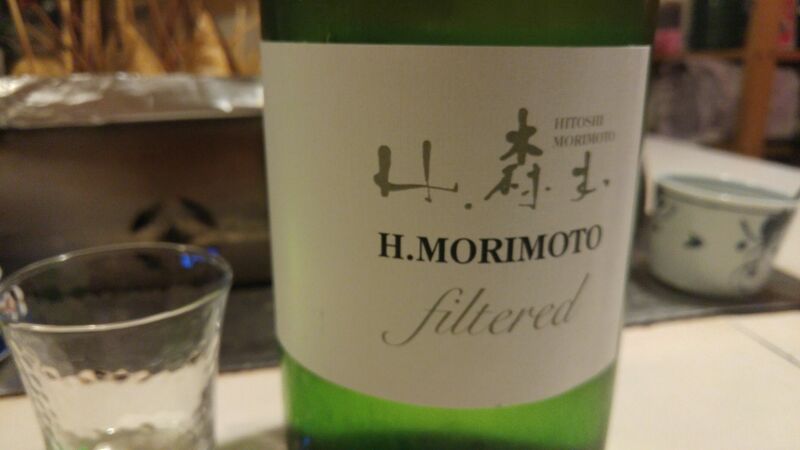 Great on its own but would be more appreciated either as an aperitif or a fine dry white wine. 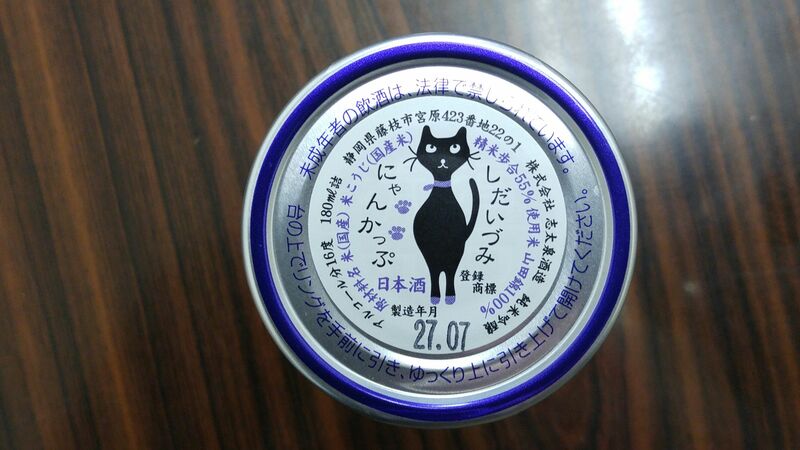 Suggested pairings: ankimo, cheese, quiche. 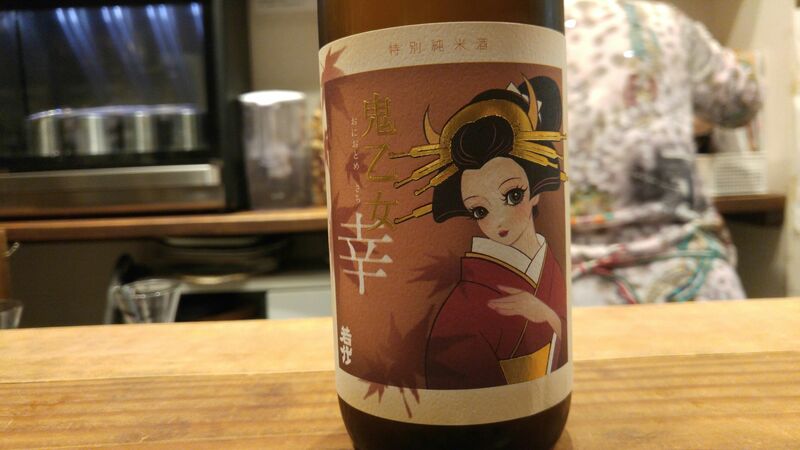 Oomuraya Brewery started this series called “Oniotome”, that is “the Goblin’s Wife” a few years ago to keep company with their famous brand, “Oni Goroshi/To KIll a Goblin”, and it has ever been so successful! 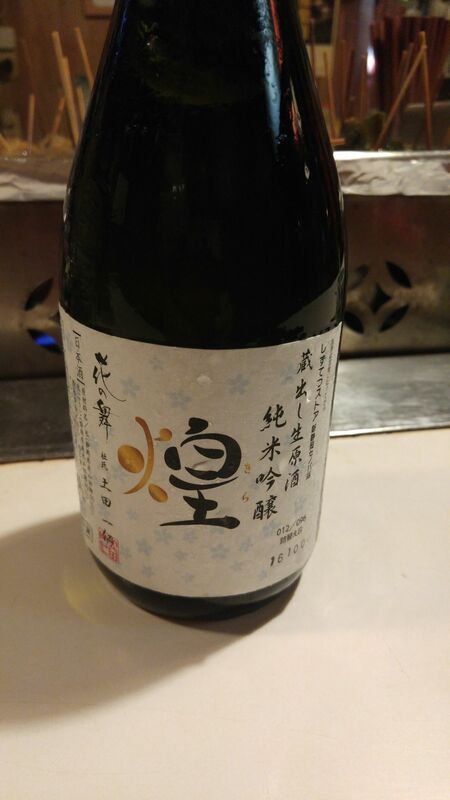 It is put out four times a year and we can at last savor the Hiyaoroshi/pasteurized only once Autumn version called “Sachi/Happiness”! 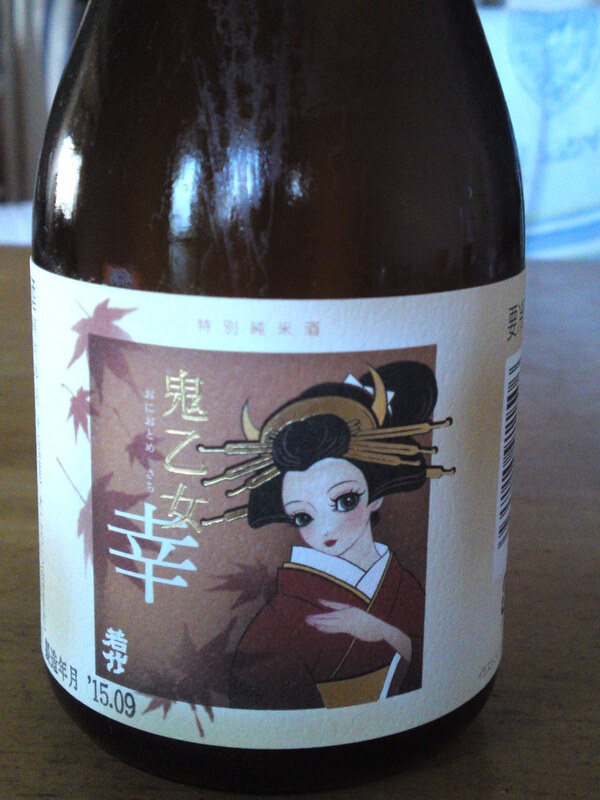 The Oniotome is still sporting her horns on the label which is fast becoming a collector’s item! 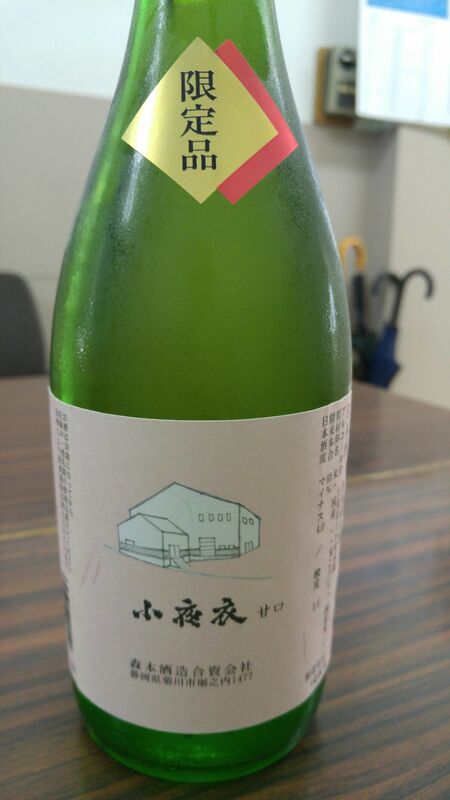 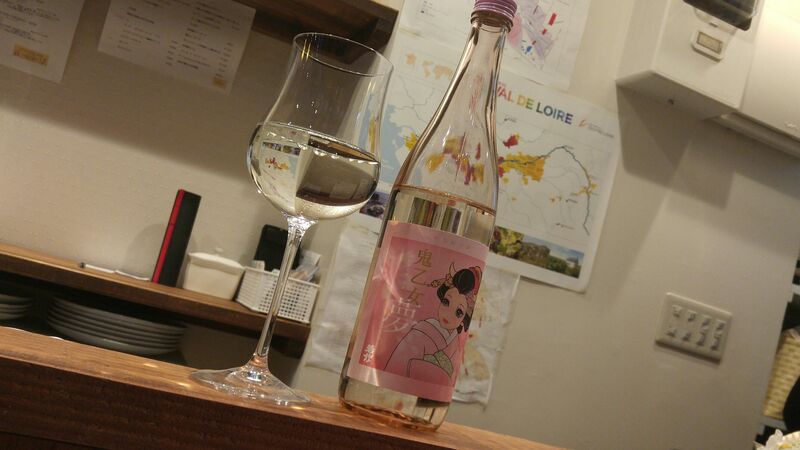 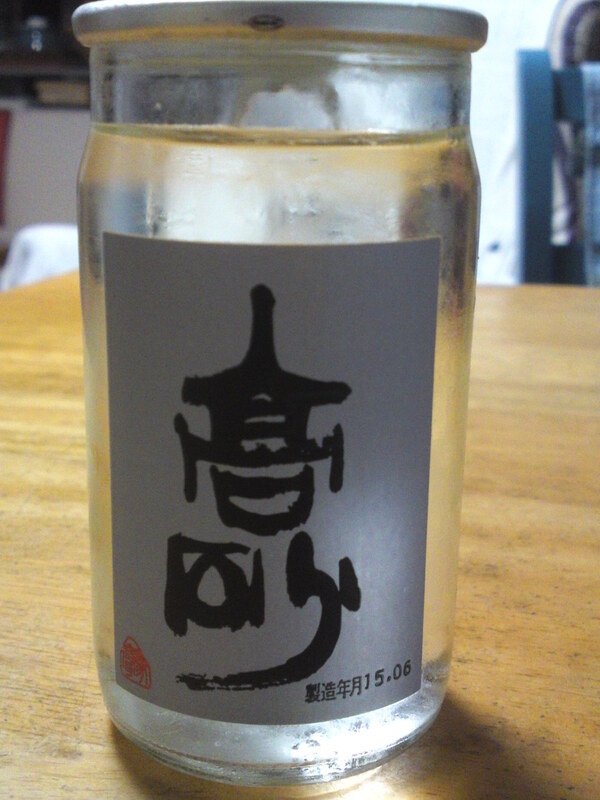 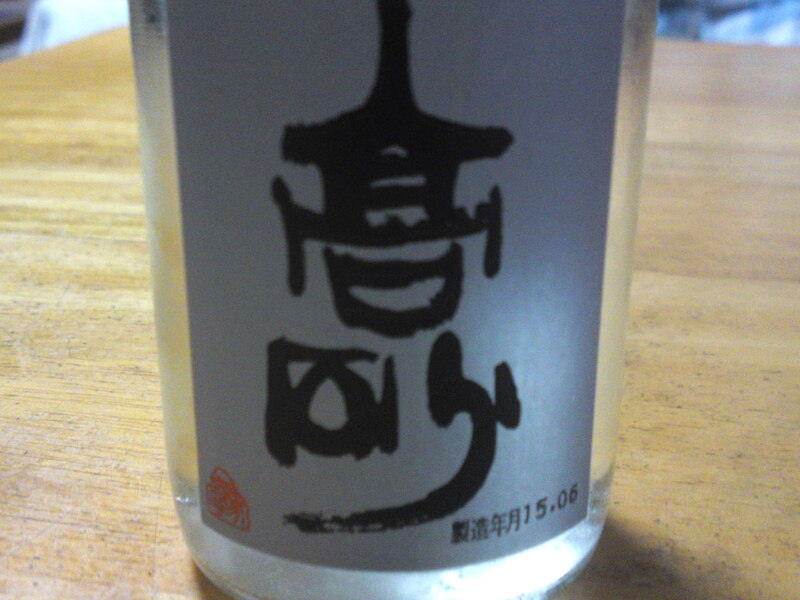 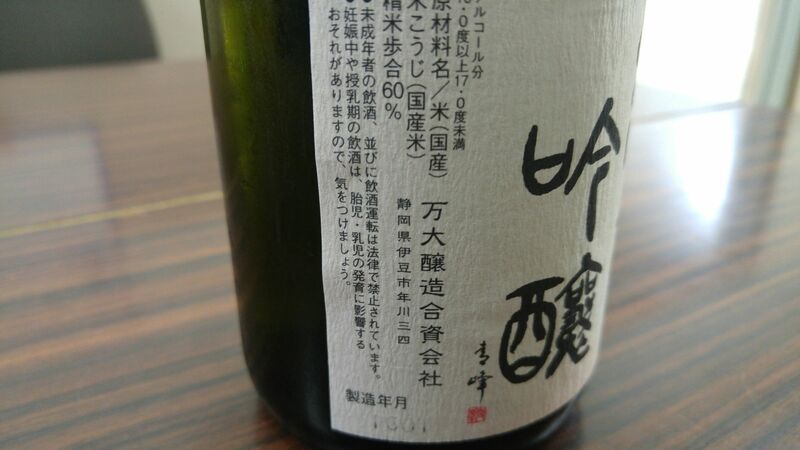 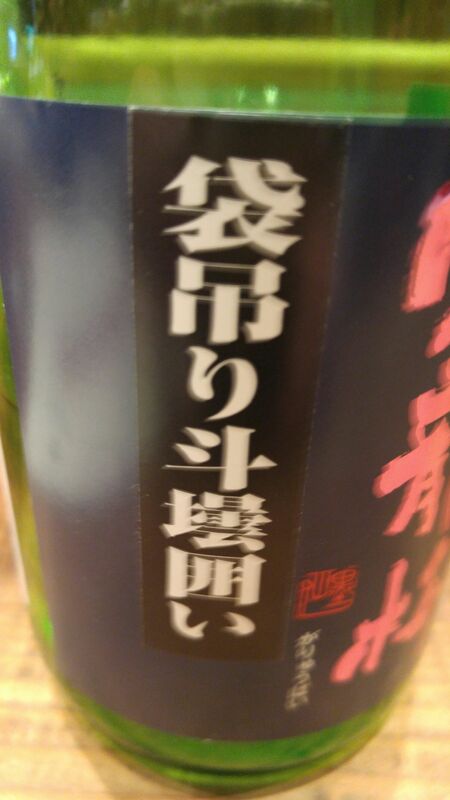 Taste: very dry and fruity attack backed with strong junmai petillant. 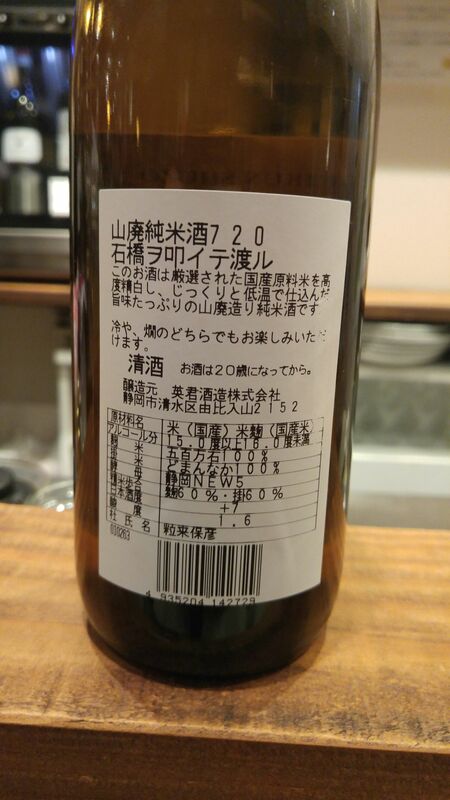 Complex: bitter dark chocolate, bananas, faint coffee beans. 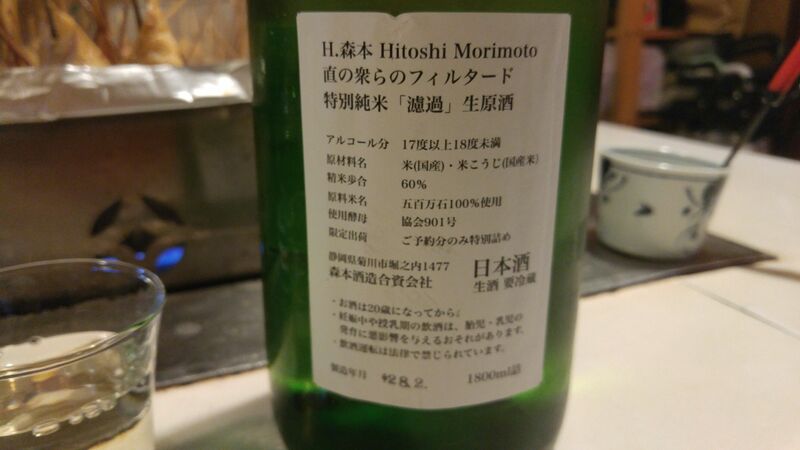 Lingers for a little while warming up the back of the palate before departing on an even drier note with strong hints of dark chocolate. 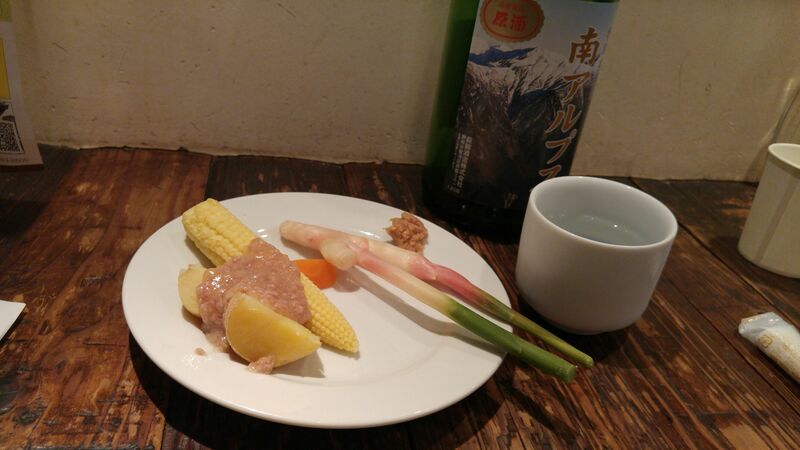 Turns somewhat mellower with food accompanied by the appearance of oranges before veering back onto a drier note. 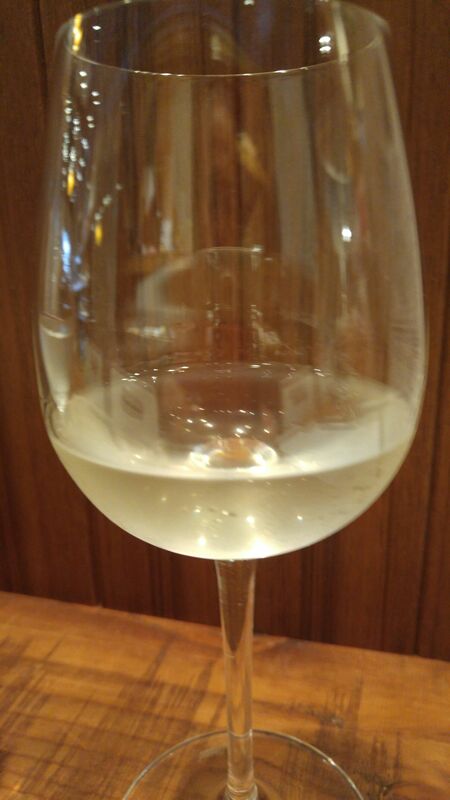 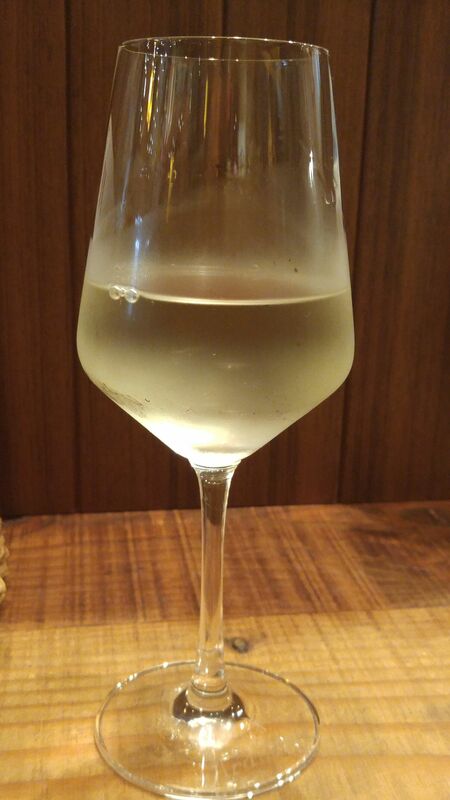 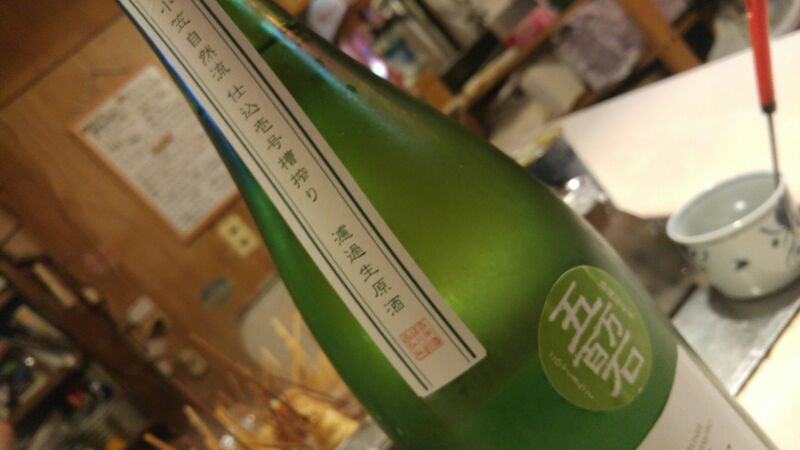 Easy to drink in spite of its marked dryness and thanks to its fruitiness. 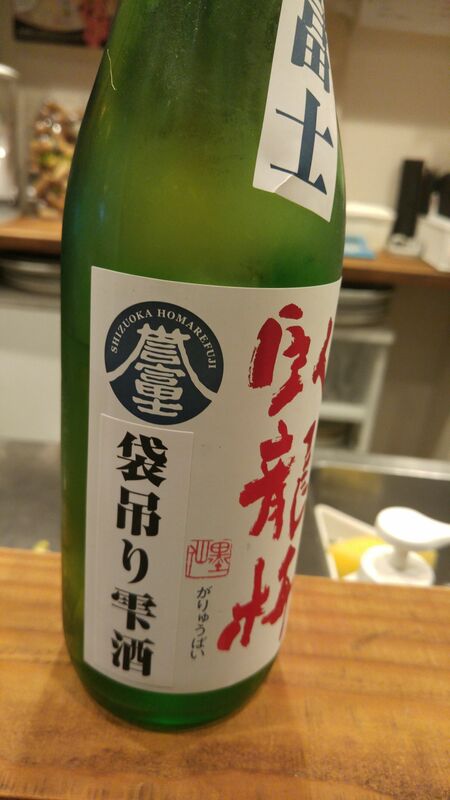 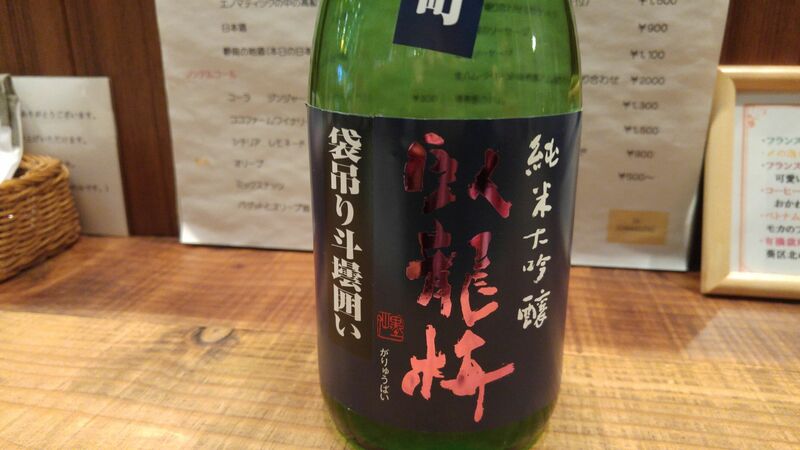 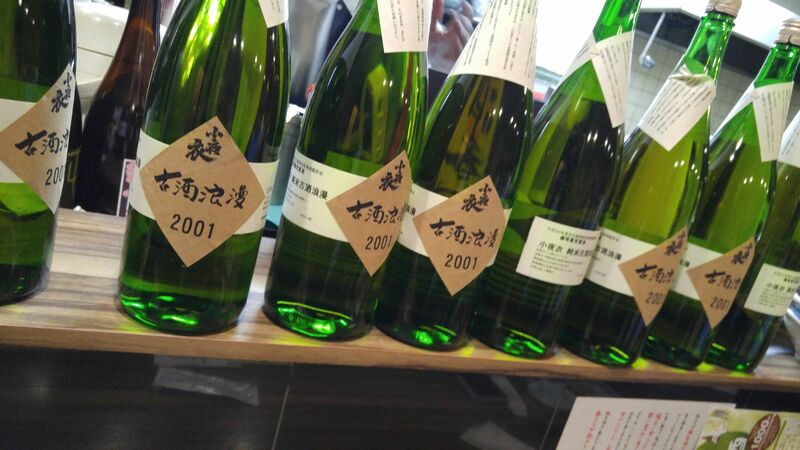 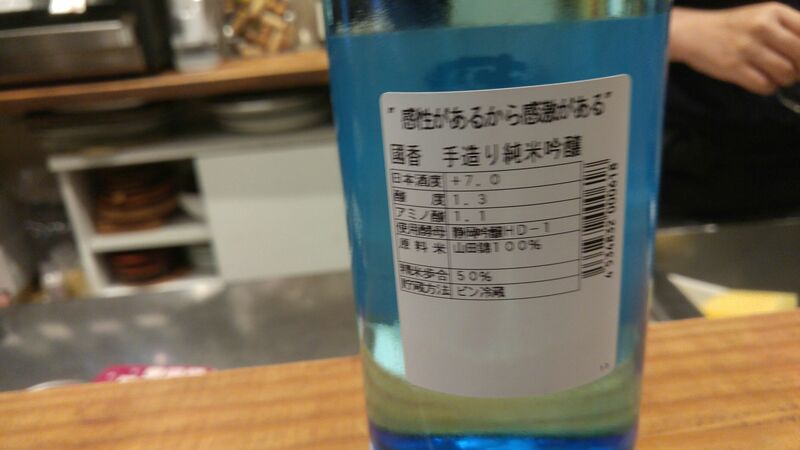 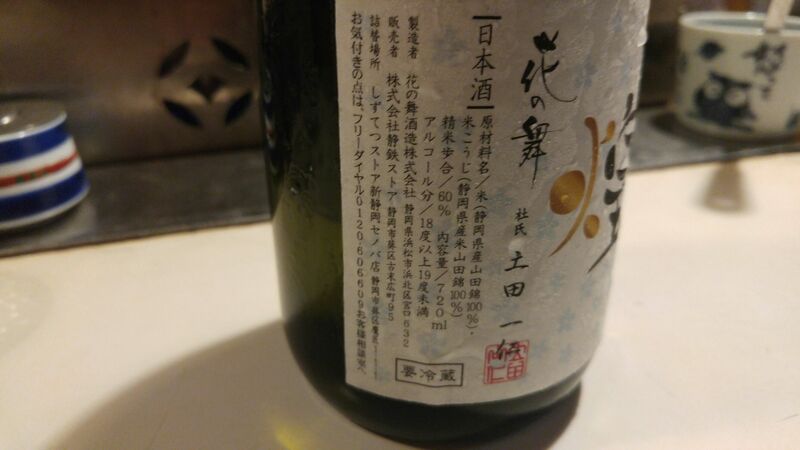 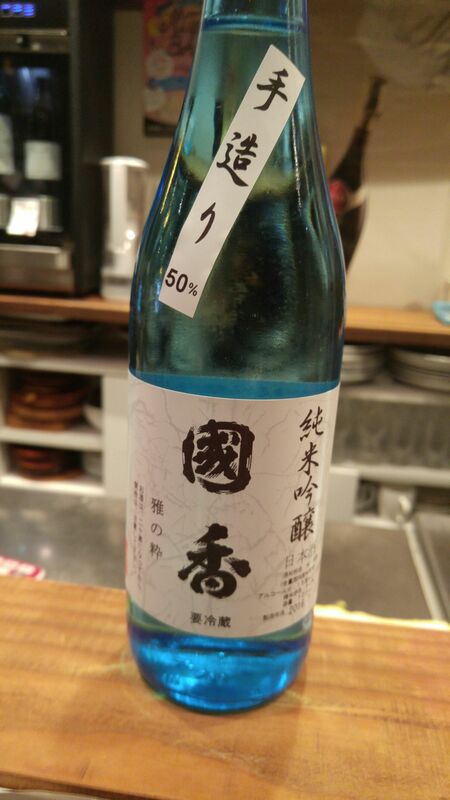 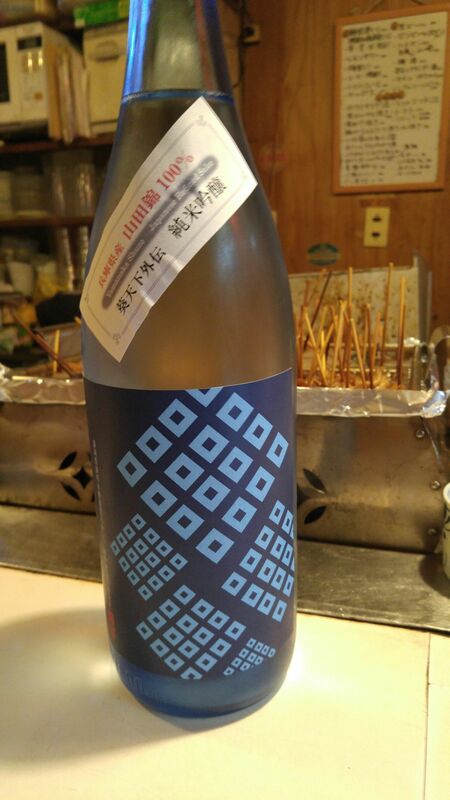 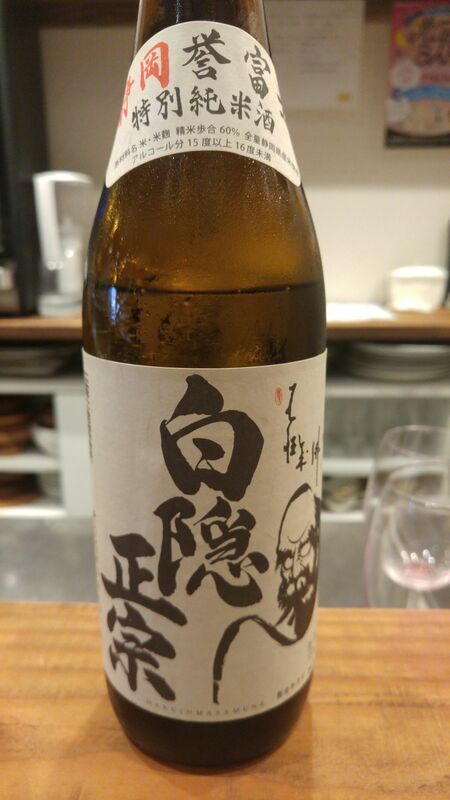 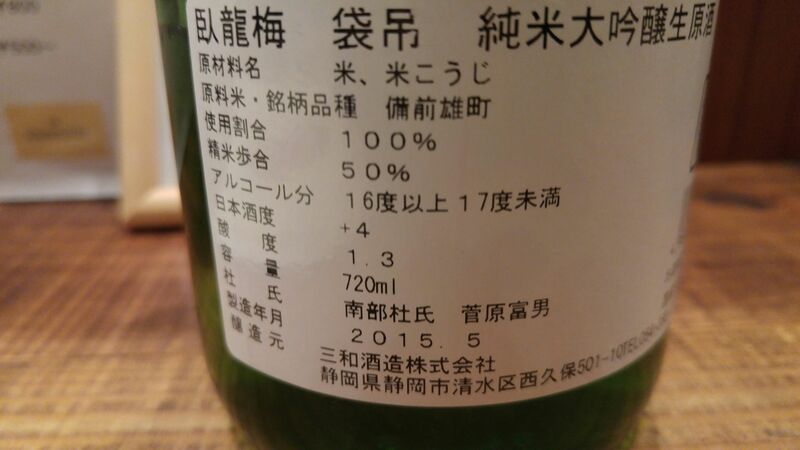 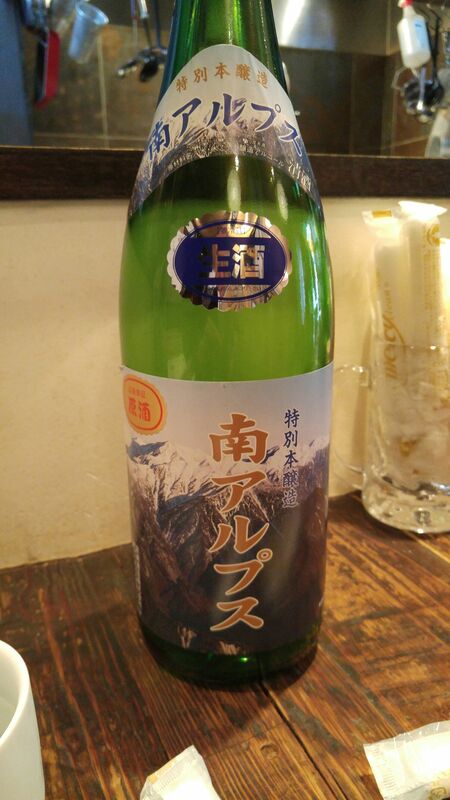 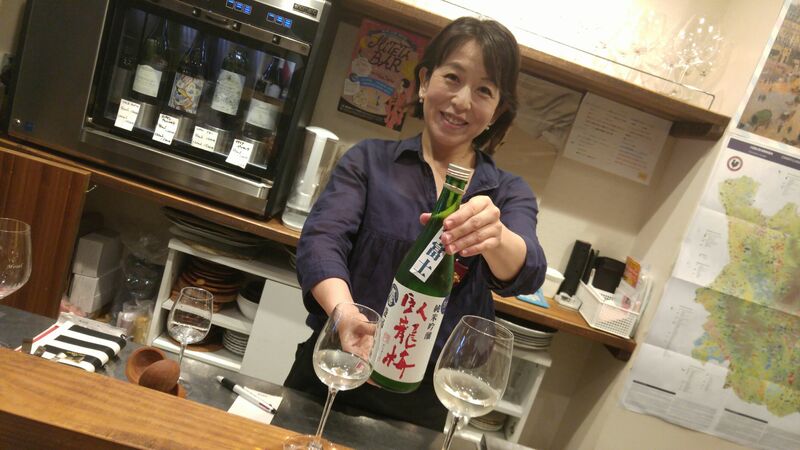 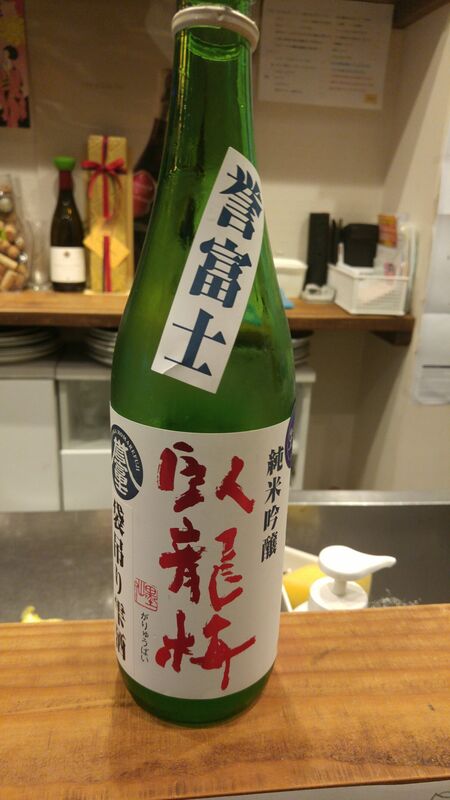 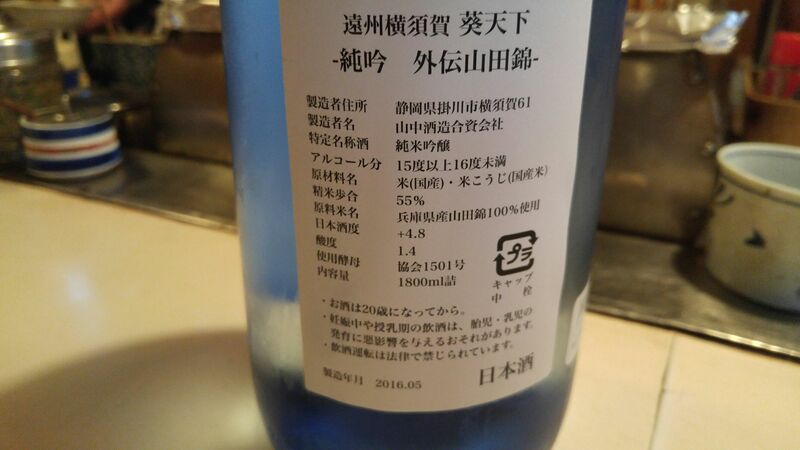 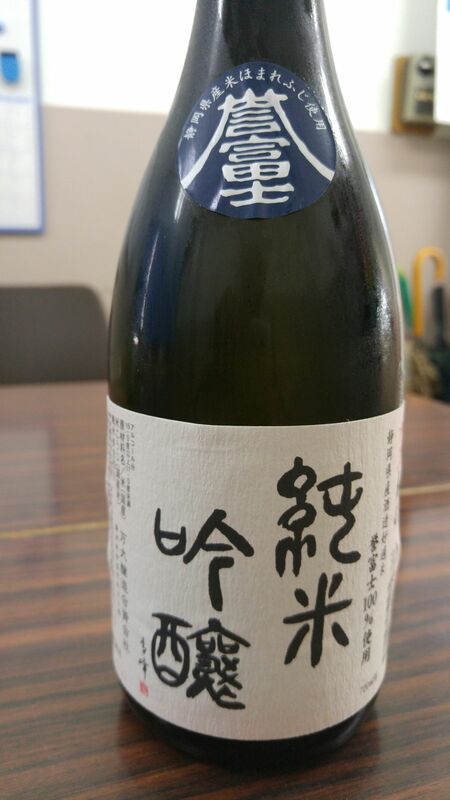 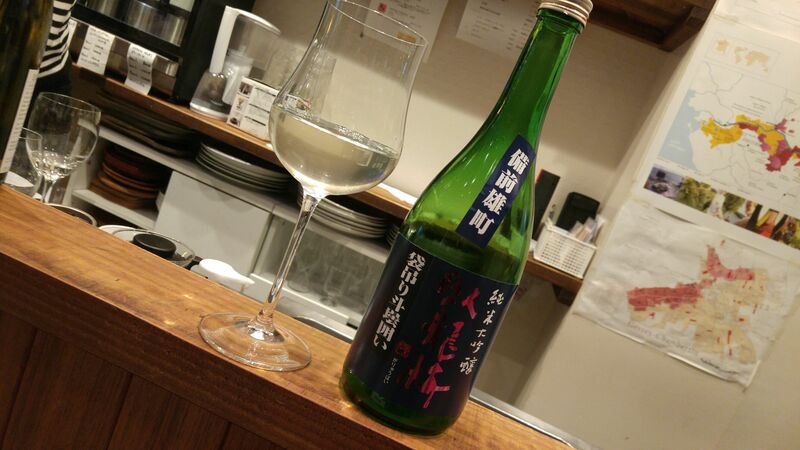 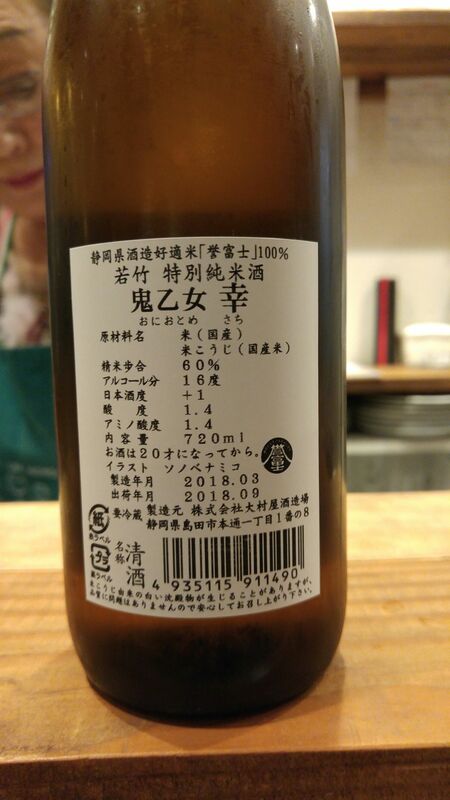 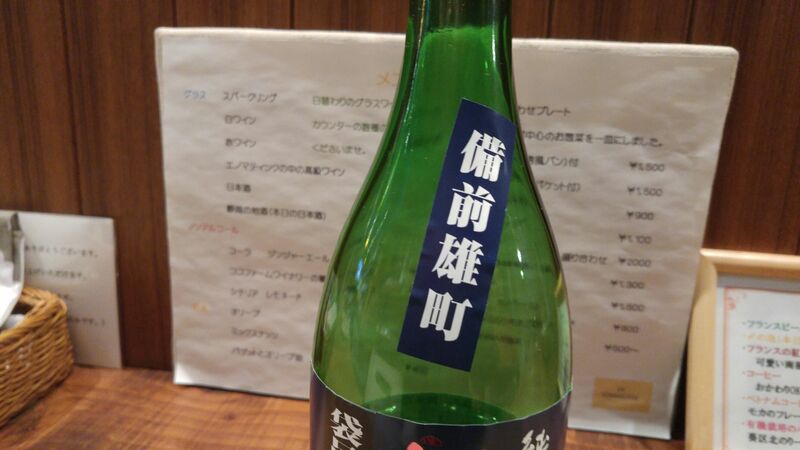 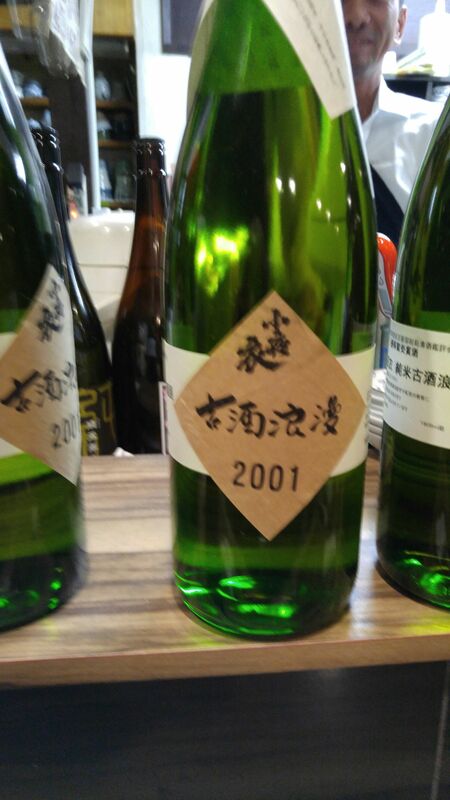 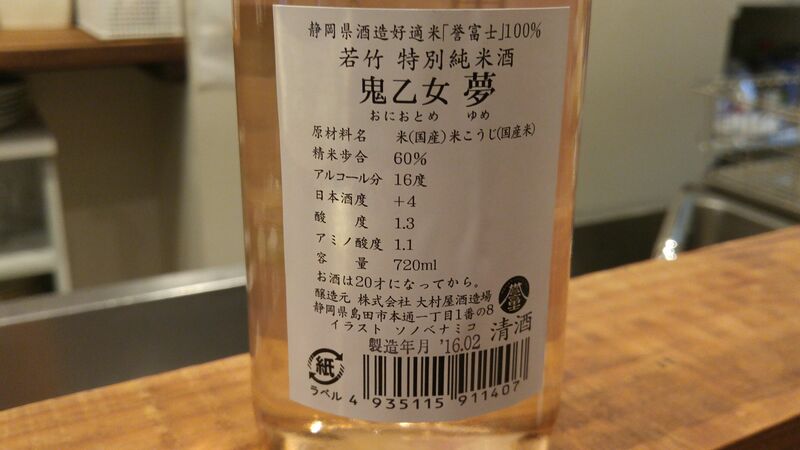 Overall: A remarkable sake as ever in the series started over 2 years ago because of its very dry fruitiness making it enjoyable on its own at all temperatures but also with food! 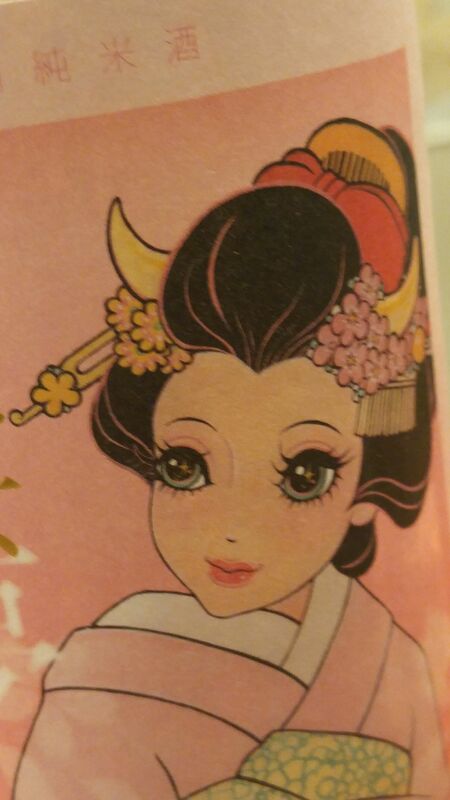 A sure value we can look forward to every year! 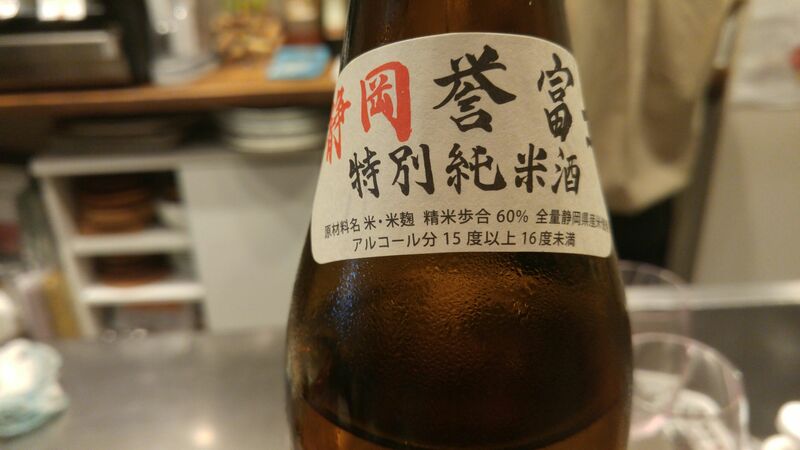 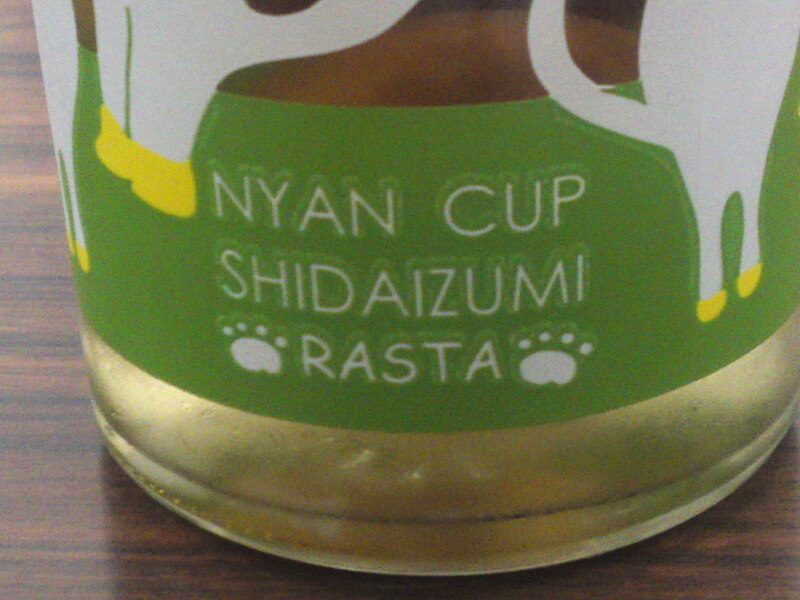 No wonder the name of this seasonal brew is “Happiness”! 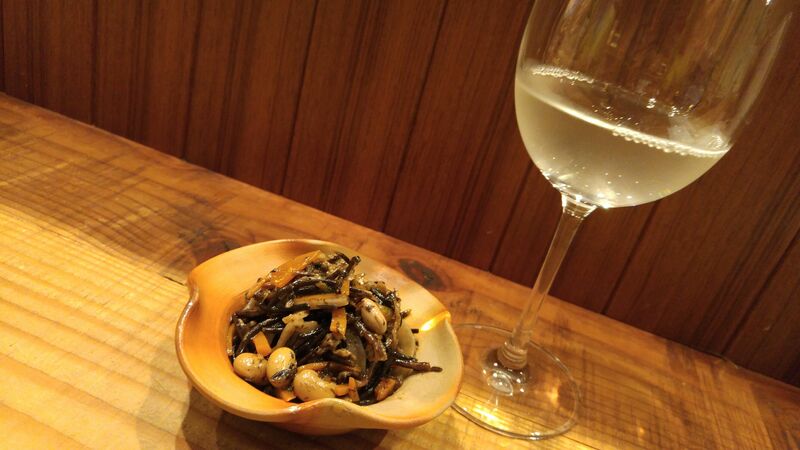 Suggested pairings: potato salad, cheese, chocolate desserts.